This coffee-inspired hair trend is the next best thing. I was late to get on the cold brew bandwagon as I didn’t understand the beauty and benefits behind this hipster-obsessed coffee trend. Less acidic than your regular iced coffee and easier to make at home, cold brew has saved me from the overpriced five-dollar latte on many mornings. It also sealed the deal on my status as a coffee addict. Once you go cold brew, you can’t go back. 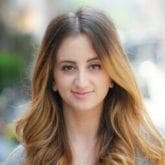 So imagine my excitement when I saw the latest hair-color trend this season: cold brew hair. Yes, please! All it takes is a brief conversation with a hair colorist to understand that they’re nothing short of scientists when it comes to the art of coloring hair. 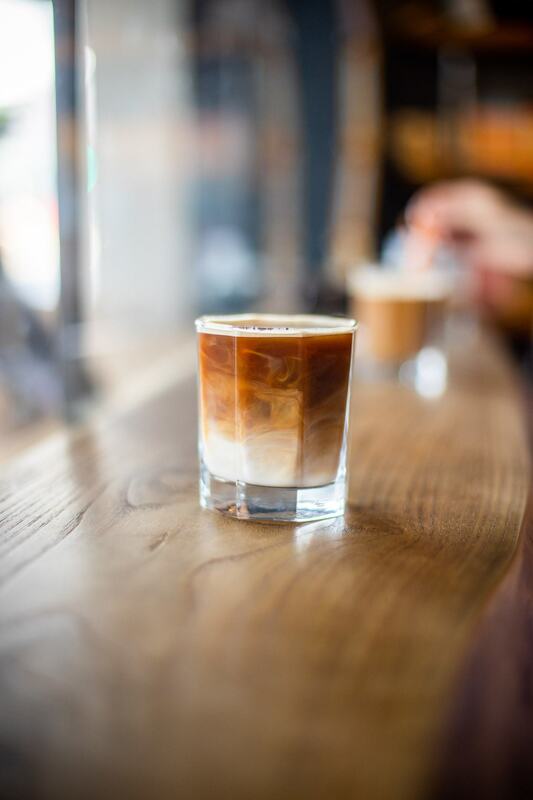 Trained to blend colors that flatter your features while incorporating the latest innovations in the hair coloring world, they’ll know the latest on the cold brew hair trend and guide you towards a color combination that flatters you. They’ll take care of the color, but the aftercare depends on you. There are endless iterations of this trend. Color care is nothing to laugh at and you may need to take your hair care routine up a notch. Try including a hair mask geared towards hair that’s been colored treated. 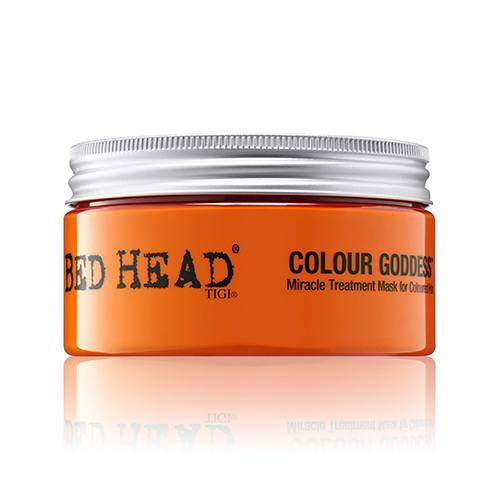 We love Bed Head by TIGI Colour Goddess Miracle Treatment Mask. This hair mask combines keratin, and Provitamin B5 smoothes the hair cuticle. 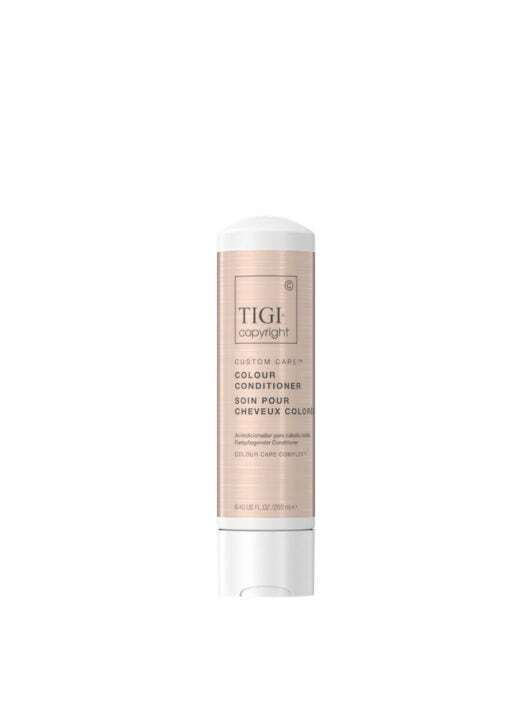 It also keeps your color as fresh as it is the day you leave the salon. We love a new hair color trend, especially one that combines two of our favorite things. Coffee, anyone? Spiff up Brown Hair with Blonde Highlights.